Zanu-PF and MDC-Alliance will share $8 million allocated to political parties by Treasury under the Political Parties Finance Act. Finance and Economic Development Minister Professor Mthuli Ncube set aside the $8 million in the 2019 National Budget he presented in Parliament in November. The figure is higher than last year’s allocation of $6 million. Zanu-PF will get the lion’s share of the money after it secured more than two-thirds of parliamentary seats as it trounced MDC-Alliance in the July 30 watershed elections, which were widely given a clean bill by local, regional and international observers. 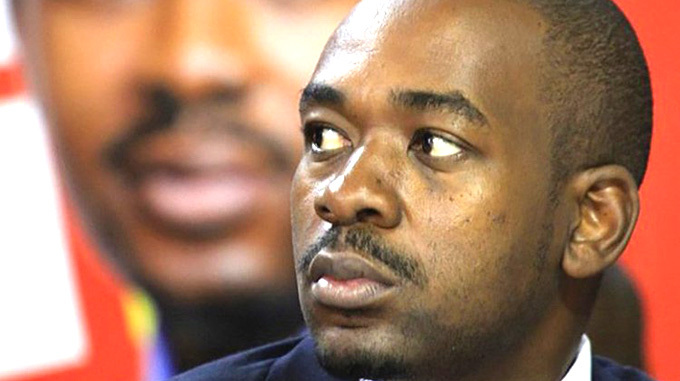 A rough calculation shows that the revolutionary party is set to pocket almost $6 million with MDC- Alliance taking home about $2 million, given its paltry seats in the National Assembly. Zanu-PF won 145 of the 210 seats in the National Assembly against MDC-Alliance’s 63. The remaining two seats were won by the National Patriotic Front’s Masango “Blackman” Matambanadzo (Kwekwe Central) and independent candidate Mr Temba Mliswa (Norton). Secretary for Justice, Legal and Parliamentary Affairs Mrs Virginia Mabiza confirmed the allocation yesterday. “Yes, political parties were allocated $8 million in the Blue Book. It is under the Ministry of Justice Legal and Parliamentary Affairs,” said Mrs Mabiza. Under the Political Parties Finance Act, only a political party that secures 5 percent of the total votes cast can benefit from the fiscus. Small political parties have in the past asked Government to extend financing to them but their pleas hit a brick wall when the Constitutional Court dismissed their application. 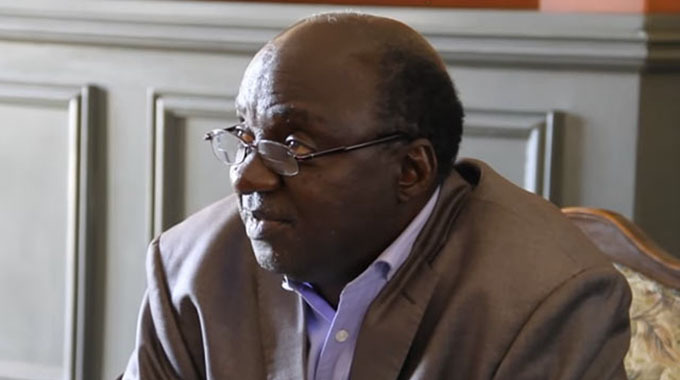 The Zimbabwe Development Party, led by Mr Kisinoti Mukwazhi, approached the Constitutional Court in January 2013 seeking an order to compel Treasury to release funding to all political parties participating in national elections but the application was dismissed for lack of merit. In its ruling, the Constitutional Court said it would be “irresponsible and dangerous for Government if all political parties were to be funded” from the fiscus as that would mean even fly-by-night parties would be funded. 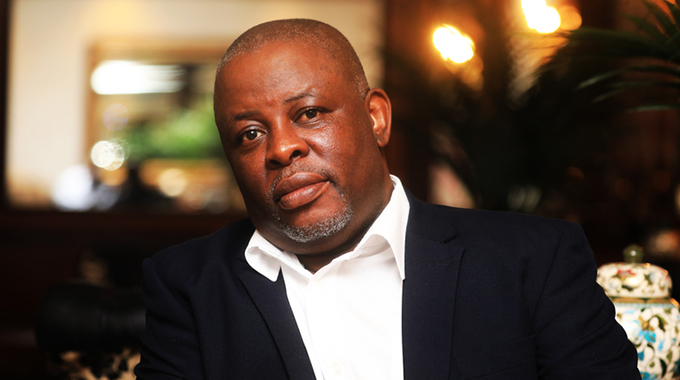 Government enacted the Political Parties Finance Act in 2002 after it emerged that some political parties were getting funding from hostile foreign governments and non-governmental organisations. Some parties have tried to circumvent the law by using NGOs based in Zimbabwe as conduits for getting funds from foreign entities. Many countries, for example the United States, do not allow political parties to receive foreign funding.